First DECENT Meetup in Bratislava! 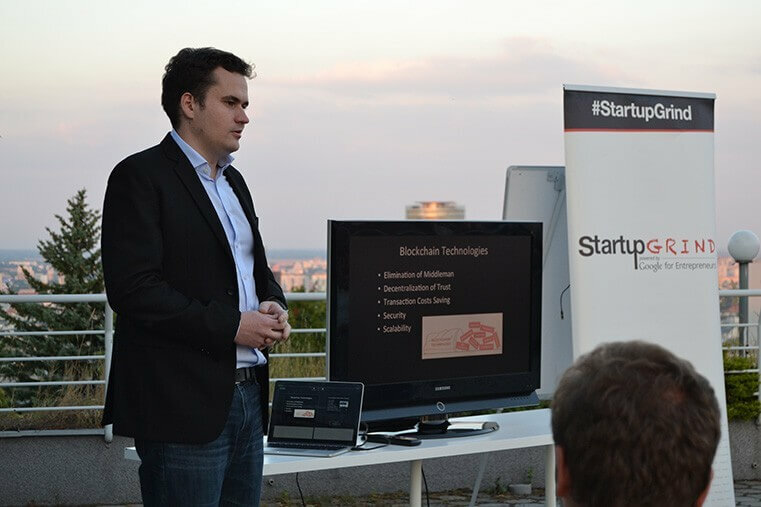 On Wednesday evening, September the 7, we organized our first meetup in the capital city of Slovakia, Bratislava! In the great location of 0100 Ventures Matej Michalko presented the potential of Blockchain technology within various areas of today’s society and the advantages DECENT Network brings to online content distribution. 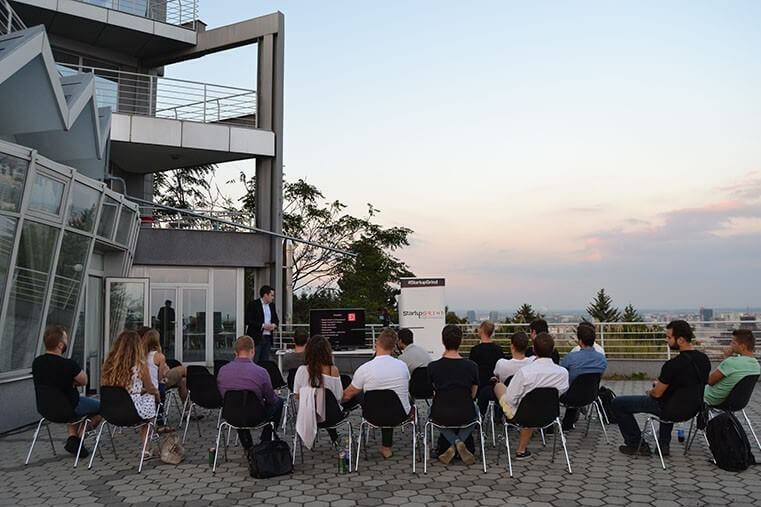 Thanks to the support from 0100 Ventures which is a company providing assistance and infrastructure for start-ups, we were able to hold our first meetup in their Incubator on the hill above Bratislava offering a great view on the city. After Matej’s presentation that covered the features of DECENT Network and the ideas which lead to its creation, we had an open discussion with the participants. As a result we got multiple remarks and advices that will help us to ensure broad adoption of the technology. Based on the feedback from various community members we gained diversified view on the Network and its potential to enter the mass-market. DECENT team would to say thank you to everyone who participated and those who enabled us to organize this event. In case you could not attend the event we have a great news for you! The whole event was recorded and the video will be available next week. Moreover, we would like to invite you to our upcoming meetups in Vienna, Miami and Nassau.